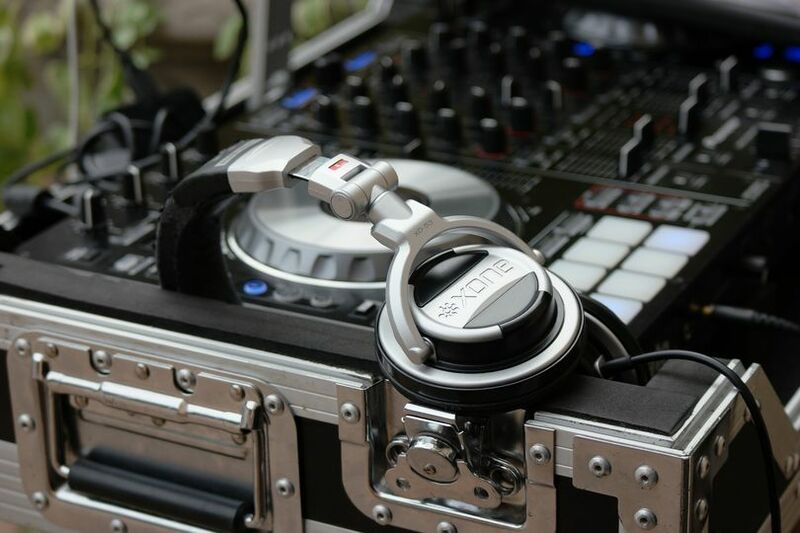 Paragon Music is a DJ and Entertainment Company based in Astoria, New York. 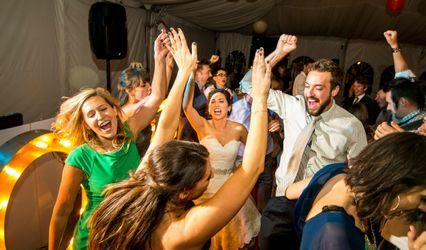 This company’s mission is to provide quality, worry-free, exclusive, and invaluable entertainment services to you and your loved ones for your special event in the tri-state area. 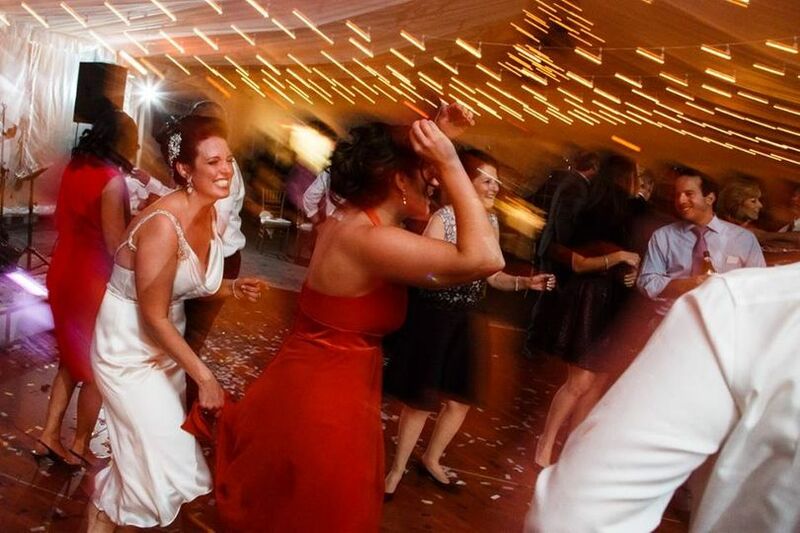 With over a decade of experience, Paragon Music makes it easy for you to enjoy your special day by creating a fun party atmosphere, exactly how and when you want it. The team of DJs at the company have the ability to adapt their style to fit any crowd. DJ Turk-E and Paragon hit the perfect notes. The most important part of our day was the music. We needed to make sure our guests felt comfortable and as though they were an integral part of the celebration. DJ Turk-E helped us accomplish those goals. He knew exactly what notes to hit and helped us curate a vibe from cocktail hour through the reception that helped make our night perfect. 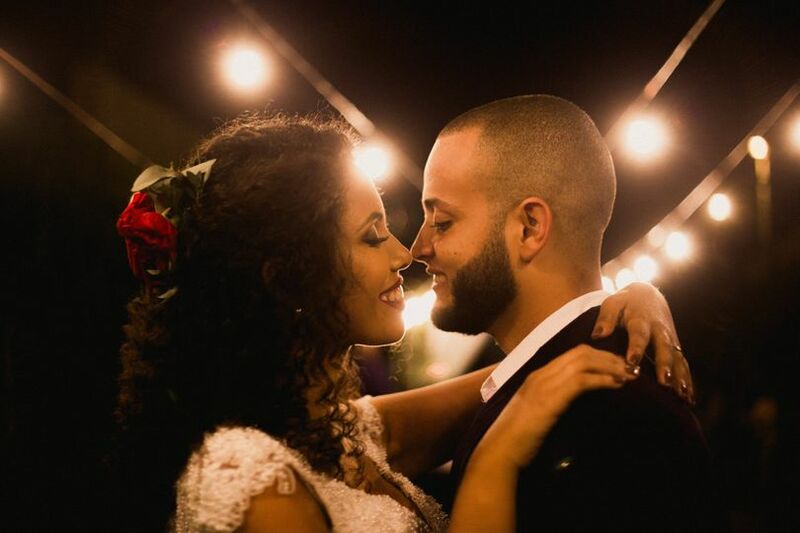 I would definitely recommend him and Paragon for couples that want to make sure music is a the forefront of their day. Mr. Stubbs, we are sincerely grateful for the kind words! We take pride in creating an environment & atmosphere filled with fun and celebration. 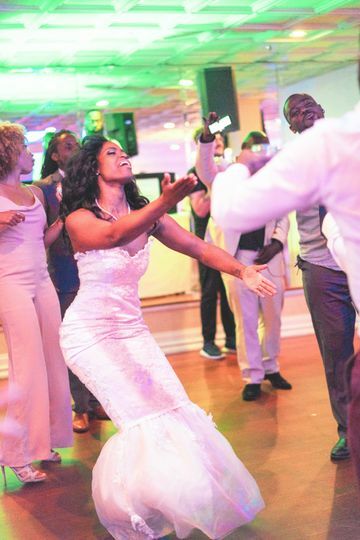 We thank you for the opportunity to pump your favorite jams, get your guests up on their feet and guarantee Brooklyn will never see another party like that! Again, it was our pleasure to be an integral part of your special day and to touch upon the right notes! 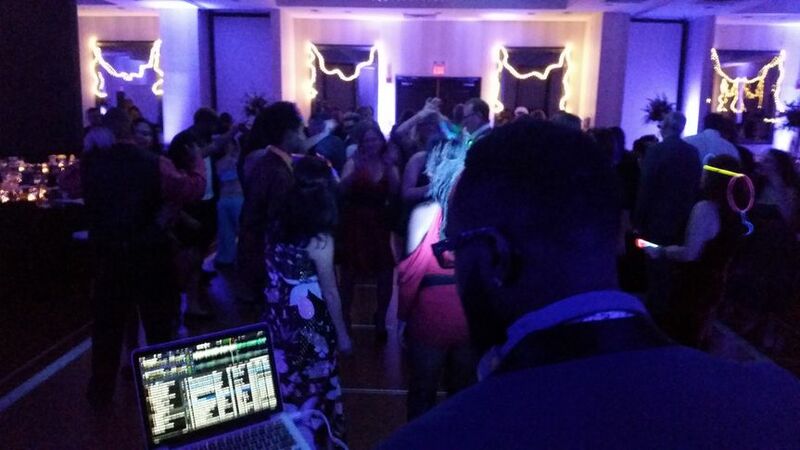 I don’t even know where to begin to share how incredible DJ Turk-E was at our wedding. 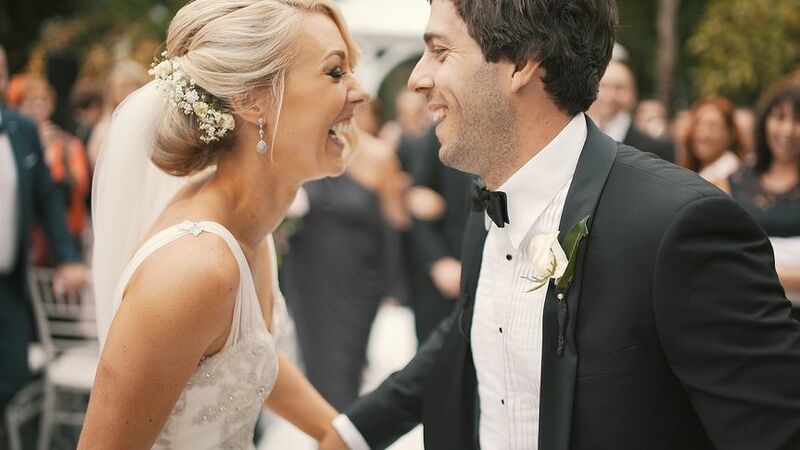 We provided him with a list and spoke about the feeling and gist we wanted from our wedding. He not only over delivered but he exceeded any and all expectations. Every. Single. Person. 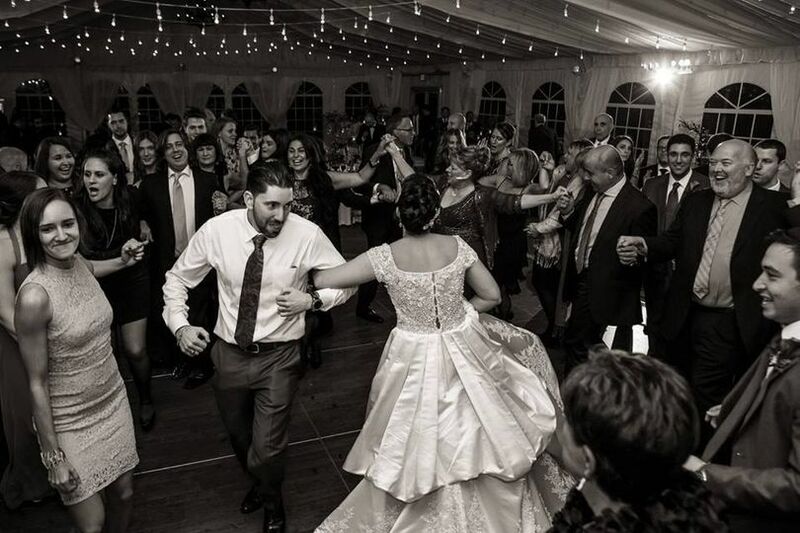 Danced throughout our entire wedding and it was all because of DJ Turk-E’s professionalism, passion, high customer service, and his over all care to provide you with the best. Trust me you do NOT need to look further. 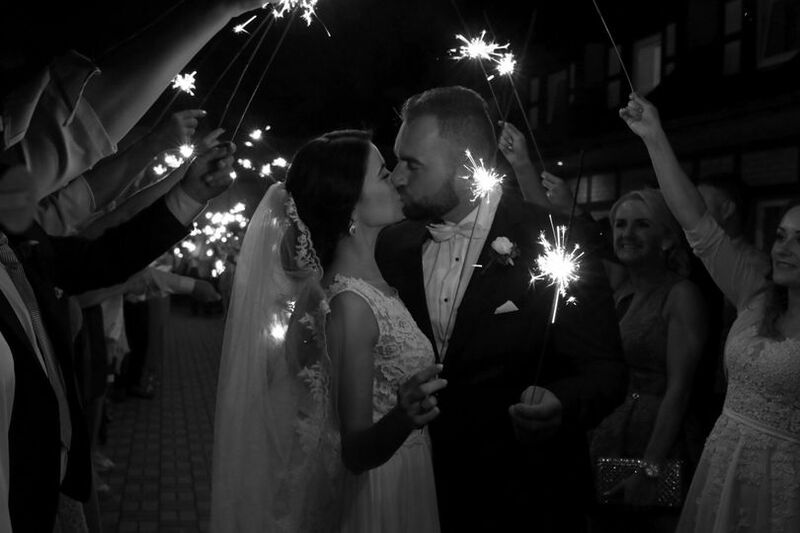 We cannot thank you enough for the kind words Merete, it was a pleasure working with you and we cannot emphasize enough how much it means to us, that we were part of such a special wedding! You and your guests know how to have a good time! We look forward to working with you in the future, if you ever need our services and please share my regards to Brian! We had the most amazing DJ for our wedding last August. DJ Turkey kept the crowd moving all night. 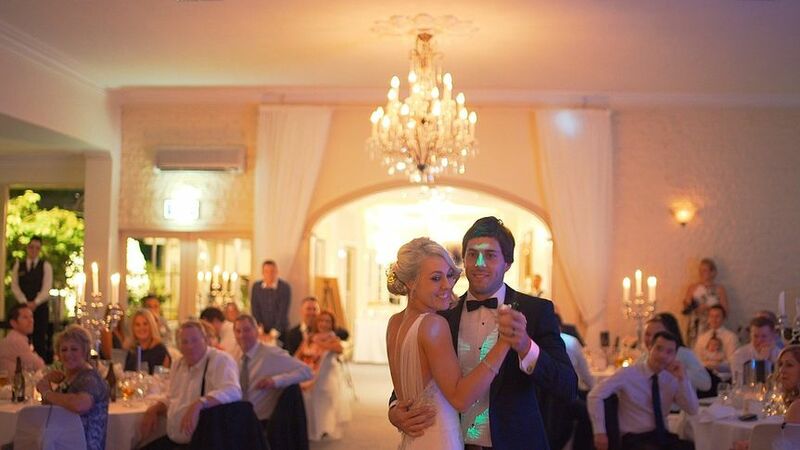 Played something for everyone and moved through the reception agenda with seamless class. 100 out 100. For sure. Thank you graciously Mark, it was our pleasure to be part of your special day, you guys were so much fun and we had a rocking party! Again, thank you for the kind words, the party at the waterfront and the sweet dance moves you and your guests put together are sure to leave a lasting impression!